Bad trips on shrooms are atypical trips. 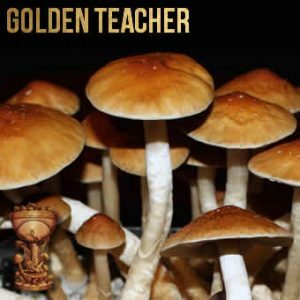 Most people use magic mushrooms to relax and escape the pressures of everyday life, but thing can always go wrong. Sometimes very wrong. 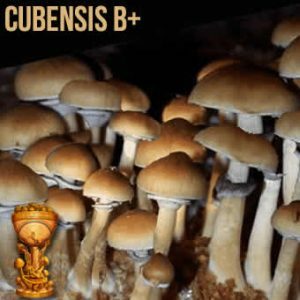 But a bad trip on shrooms can end with a personal breakthrough making a bad trip pure necessity for a giant leap in personal growth. 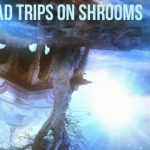 Taking too many shrooms would would be anything at 4 grams or above is more likely to result in a ‘bad trip’ on Shrooms, so avoid going overboard. 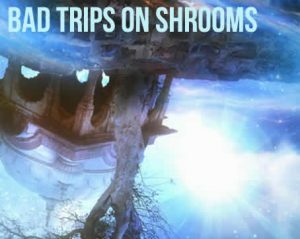 That said, a Maryland survey of nearly two thousand adults who’d used magic mushrooms in the past found that 34 percent of respondents said their bad trips were some of the most meaningful experiences in their life. Some people even described these trips-gone-wrong as spiritual. If you want to avoid the anxiety, paranoia, and dark hallucinations of a bad psychedelic trip, there are plenty of ways to make sure you won’t have to go through a bad trip. After all, Mushies are meant to help you unwind – not wind you up. Mindset. It’s important to prepare yourself mentally before using magic mushrooms. Think about what you want to get out of the experience, what you want to learn from it. Take some time for self-reflection. If you have any spiritual goals, make sure you know what they are. 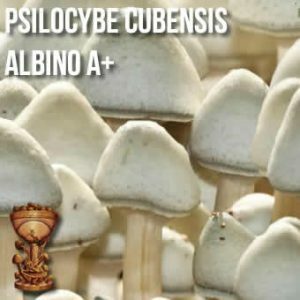 If you’ve just had bad news, a recent breakup or you’re just in a negative, you should not use shrooms as you’re more likely to have a bad trip. Substance. Make sure you know how high you want to get, and how long for. To feel a little more creativity flowing through your bones, a 10-20 microgram dose is best. 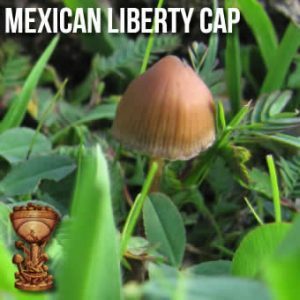 If you want auditory, tactile and visual hallucinations – the whole shebang – 100-150 micrograms is recommended by shroomers. If you want a full-blown, tripping-out-of-your-mind high, 200-400 micrograms is where it’s at. 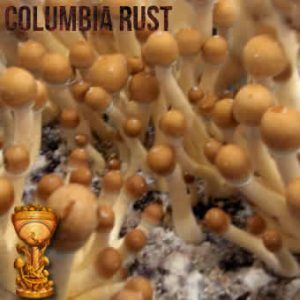 Going any higher than 400 micrograms dramatically increases the chances of a bad trip, negative effects and mental issues. Don’t go more than the maximum dose.